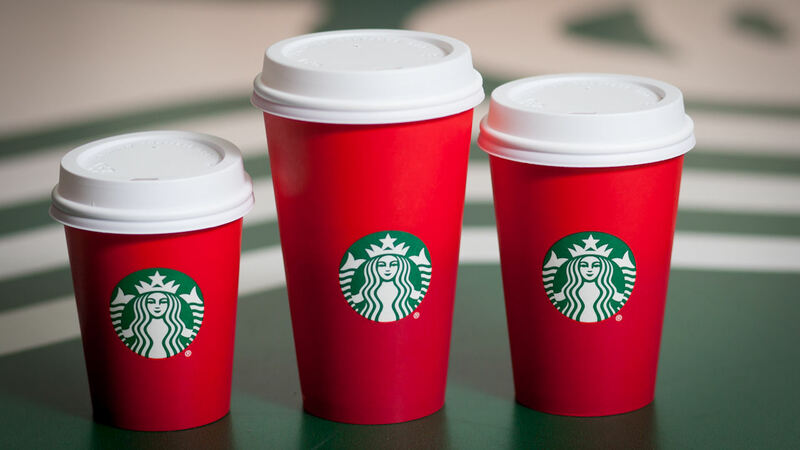 HOUSTON (KTRK) -- First it was the red cups. Now many people on social media are upset with Starbucks because of a cookie. The cookie features a polar bear with a red scarf around it's neck. However, someone posted a picture on social media claiming the red scarf looked like dripping blood. The post went viral and the internet lost it. But wait: There's a catch to this story. Starbucks discontinued the polar bear cookies in 2010! That means all of those people were upset with Starbucks for no reason which caused other people to defend the company. if you really think the polar bear cookies from Starbucks have slit throats instead of red scarves. you've reached a new level of stupid.